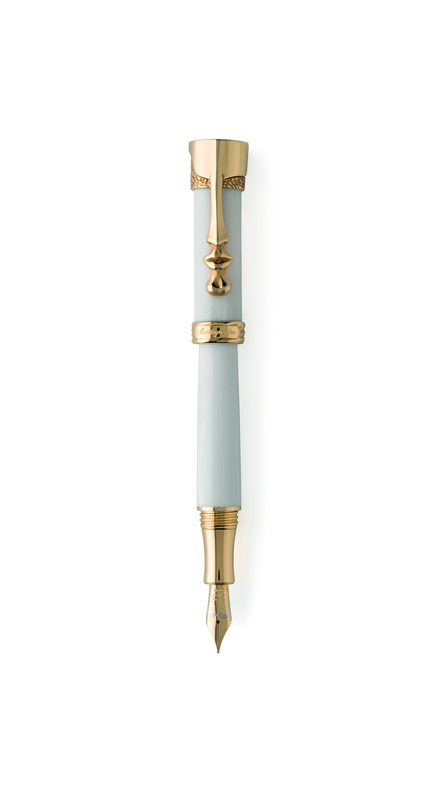 Although Montegrappa already had a collection called Salvador Dalí, they have launched a new edition, for those who love simple and classic writing instruments. 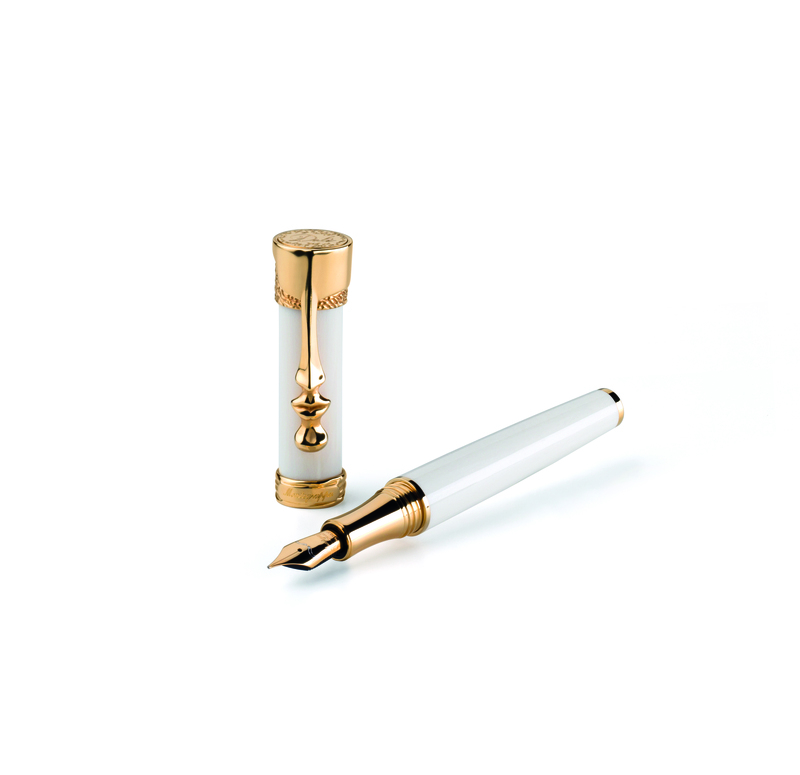 The Salvador Dalí Surrealista is a limited edition consisting of 1000 fountain pens and 938 rollerballs with sterling silver trim, and 19 rollerballs and 38 fountain pens with solid 18k gold trim. 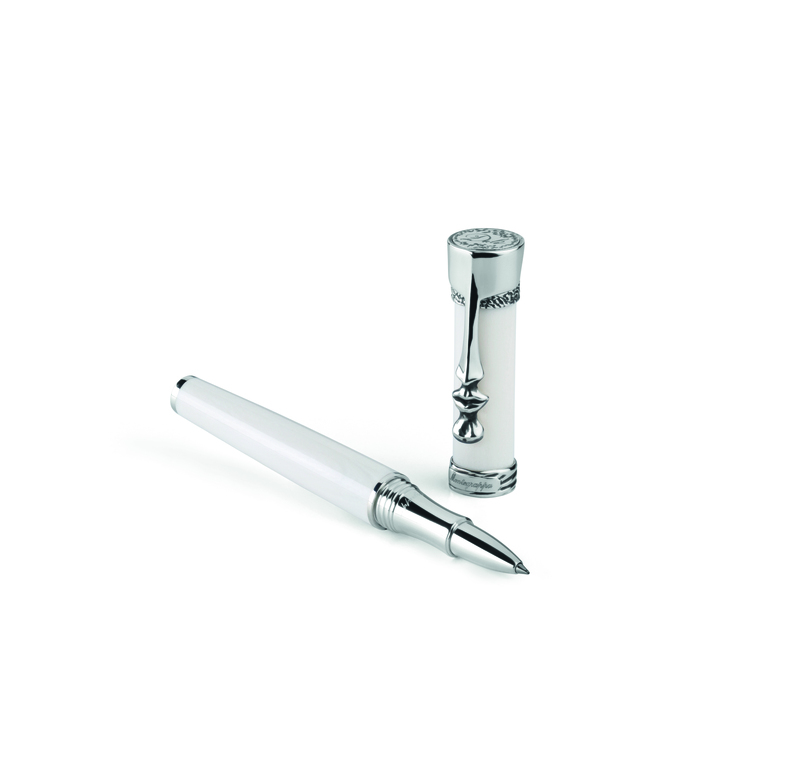 1938 commemorates the date the painting was made, which is co-incidentally the date when Leopoldo Tullio Aquila, father of Gianfranco Aquila, Montegrappa’s Chairman, and the grandfather ofMontegrappa’s CEO Giuseppe Aquila, started his collaboration with Montegrappa.